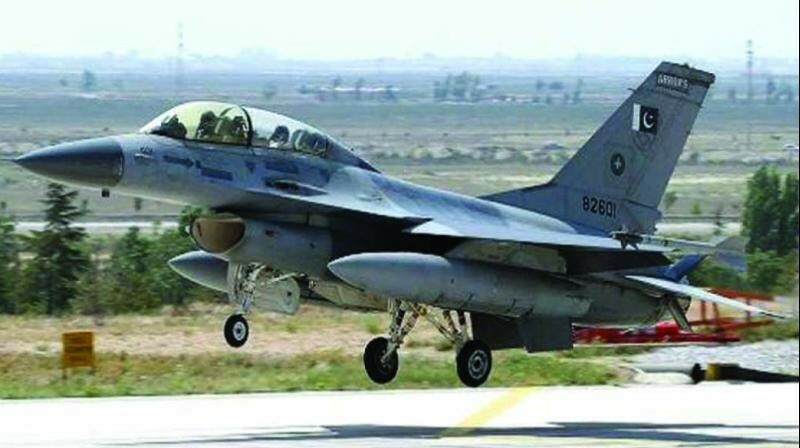 A US-based Magazine of News, Foreign Policy on Friday has refuted the claim made by the Indian authorities of shooting down a Pakistan F-16 during the recent escalation in February. As per the details, two senior officials of the US defense having the direct knowledge of the whole situation told the magazine that the personal of the United States have recently counted F-16s in Pakistan and not a single F-16 of them was found missing. “The Indian authorities has once again misled the whole world through the baseless and false claims,” the magazine Foreign Policy added. The findings of the US officials contradict the account of the officials of the Indian Air Force (IAF), who said that air force of Indian shot down an F-16 of Pakistan in the recent dogfight between the two neighboring countries. According to the information, one of the senior officials of US defense said that the authorities of Pakistan have invited the United States to physically count the number of F-16s the Pakistan has after the incident as part of an end-user agreement signed between Pakistan and the United States when the foreign military sale was finalized.